We are delighted to announce another successful round of funding to University City principals for the 2018-2019 school year! Principals specify how best to spend their grant money. 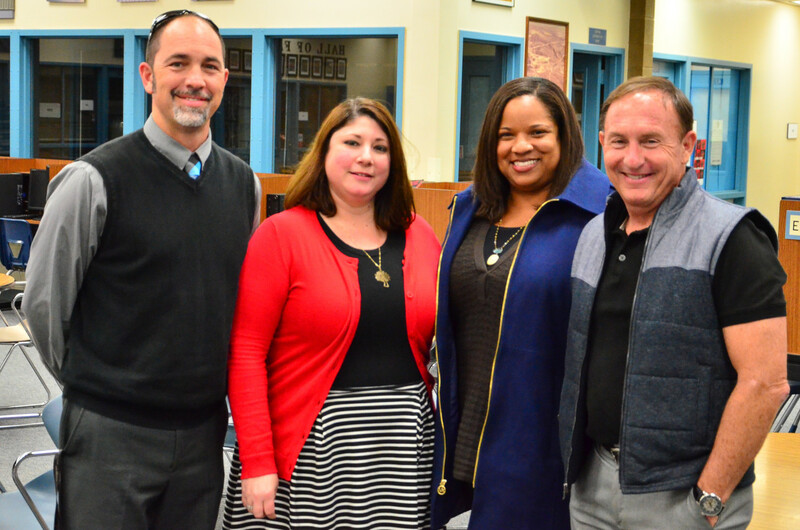 This year, funding includes items such as school-wide access to RazKid reading program for Curie and Doyle, a research-based Spanish enrichment program for all grade levels at Spreckels, school planners and Lexile leveled books for all students and at Standley Middle, and Mending Matters mental health services at UCHS.